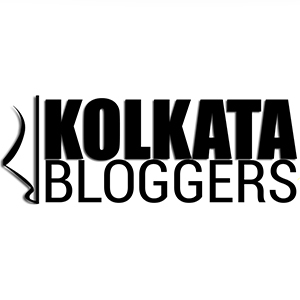 Food exploration and Travel tales of a Bengali techie! Rum Cake recipe – in association with Captain Morgan! January 1, 2019 January 1, 2019 Categories Product Review, Recipe2 Comments on Rum Cake recipe – in association with Captain Morgan! Continue reading ➞ Rum Cake recipe – in association with Captain Morgan!